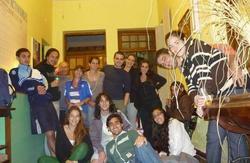 Don Pueyrredonl Hostel is located in the best area of Capilla del Monte, on Pueyrredon Avenue. We have a spacious lounge with a unique view of the Uritorco Hill, Las Gemelas y el Pajarillo. We have a large park with resting places, pool, BBQ, also have a lounge with free internet entertainment, wifi and a library. 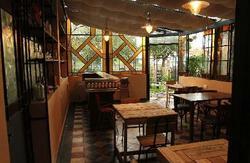 Within the complex there is a restaurant and bar where guests can enjoy exclusive discounts. 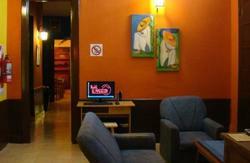 Don Pueyrredon Hostel offers you a spacious room with the best view of the mountain and the Uritorco. 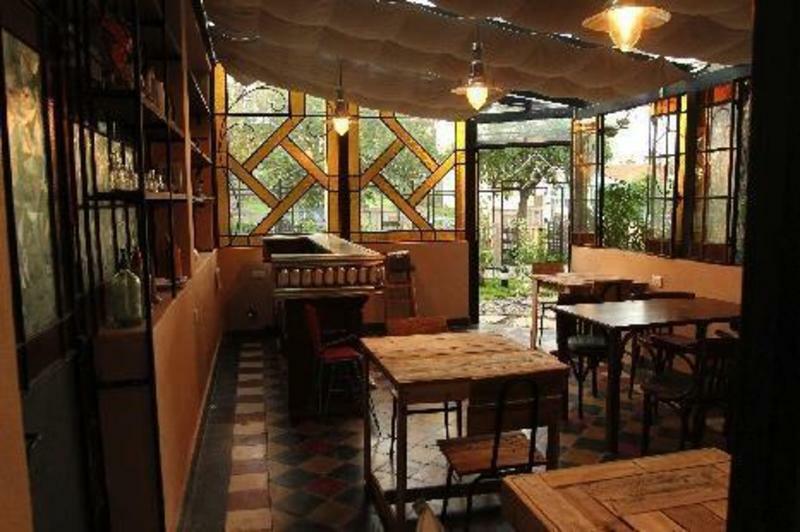 Don Pueyrredón Hostel is located 5 blocks from her bus terminal and 6 blocks from the National Route 38 is the main path to Capilla del Monte. Córdoba International Airport is White Straws that is 83 km from Chapel of Mt. You can hire a remise from the airport or go to the bus terminal of the city of Cordoba and go to one of the services that connect the capital with Capilla del Monte.